This is the brewery’s first GABF award and Abby Blonde’s second medal this year. 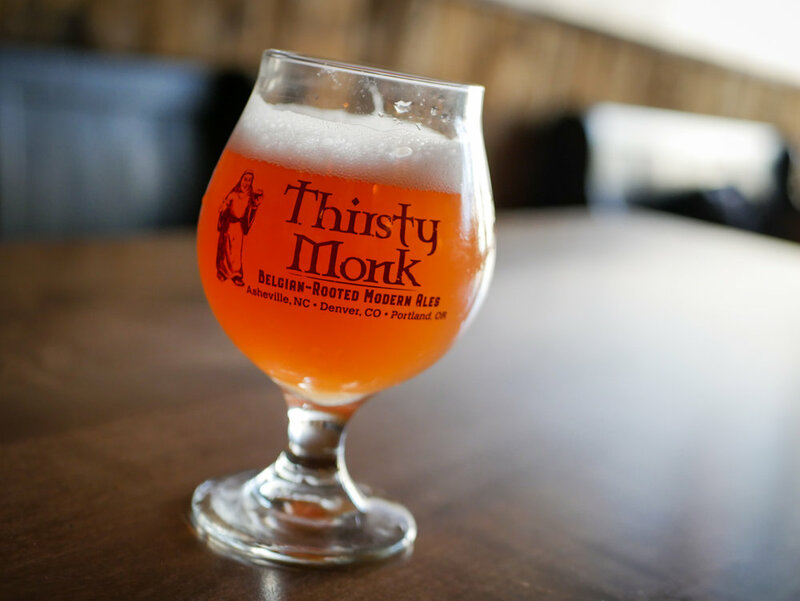 Trail Monk will have September debut dates in Asheville, Denver and Portland, and will be featured in various Karma Series fundraising events at Thirsty Monk Brewery taprooms throughout the season. 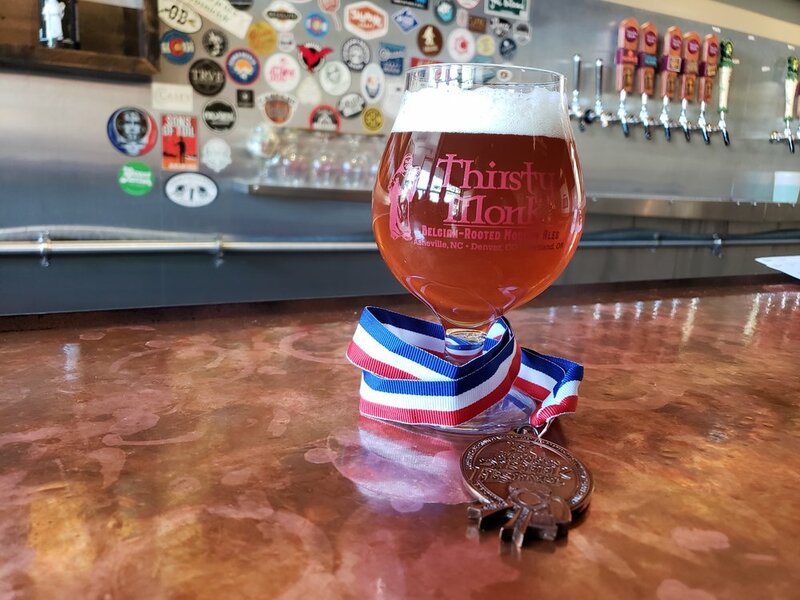 This marks the first year Thirsty Monk has won a medal at the U.S. Open Beer Championship. 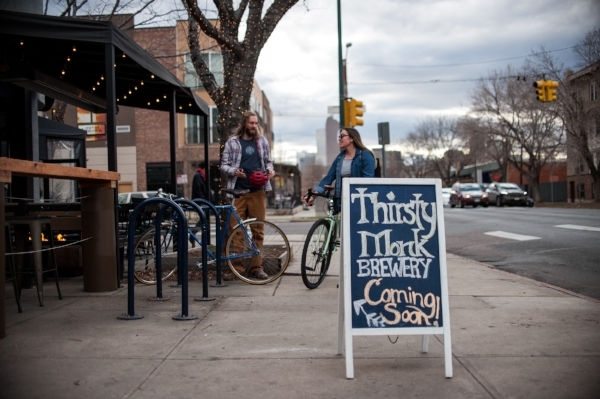 Thirsty Monk offers six Food Flights sourced from Uptown neighborhood restaurant partners.